The U.S. Air Force helped propel man to the moon. Across several decades, Airmen have participated in the training, planning and flying of rockets and shuttles and even work on the International Space Station. 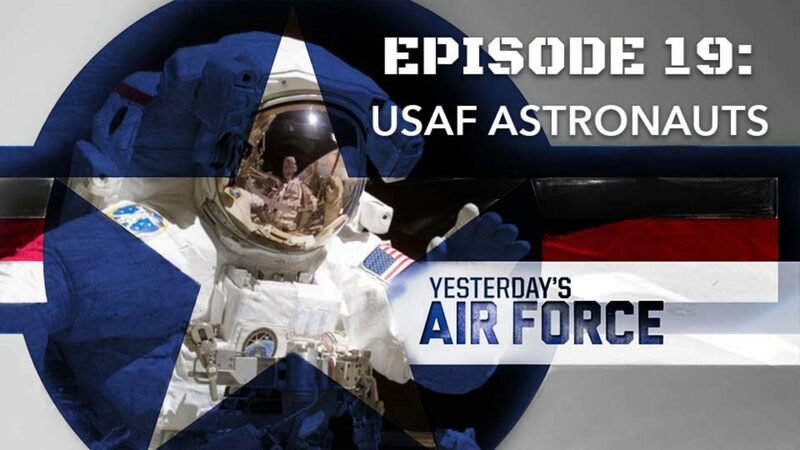 See how vital the Air Force has been to the astronaut mission.